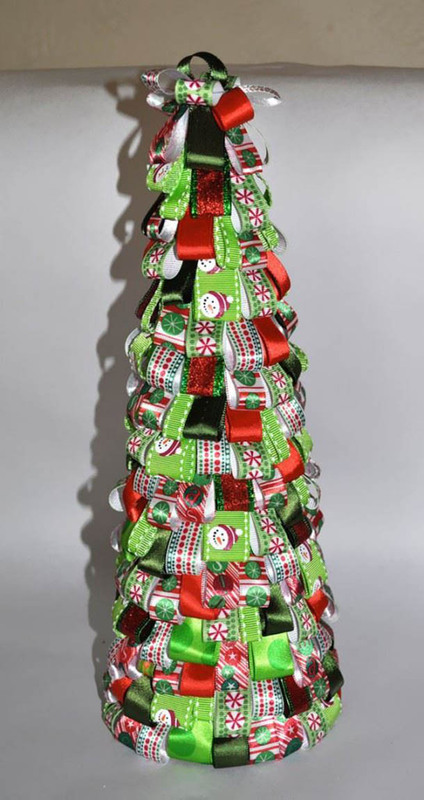 You will be surprised how interesting ideas there are to make a Christmas tree, which is not actually a tree. You can use also a different stuff to make a tree, such as books, paper, bottles – plastic or glass, wooden stuffs, even fruit and vegetables. You can make unique Christmas tree, which can put wherever you want in the house and also decorate like a real tree. Enjoy the gallery!! !